We explained What is UX design? 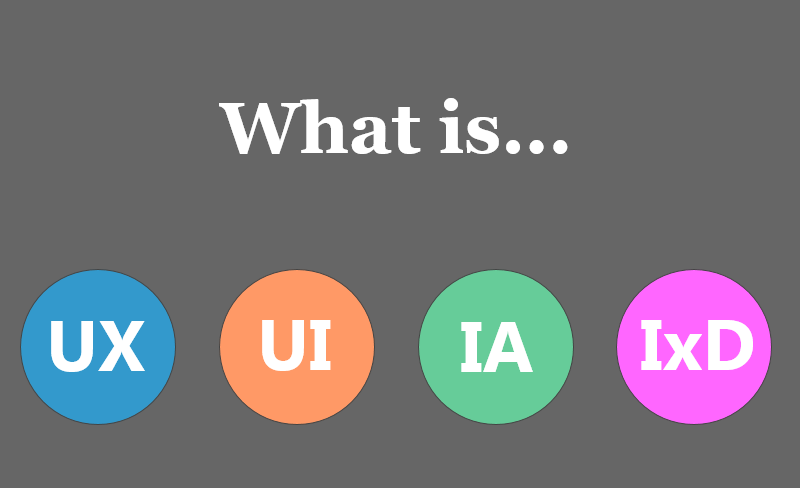 What is UI design? 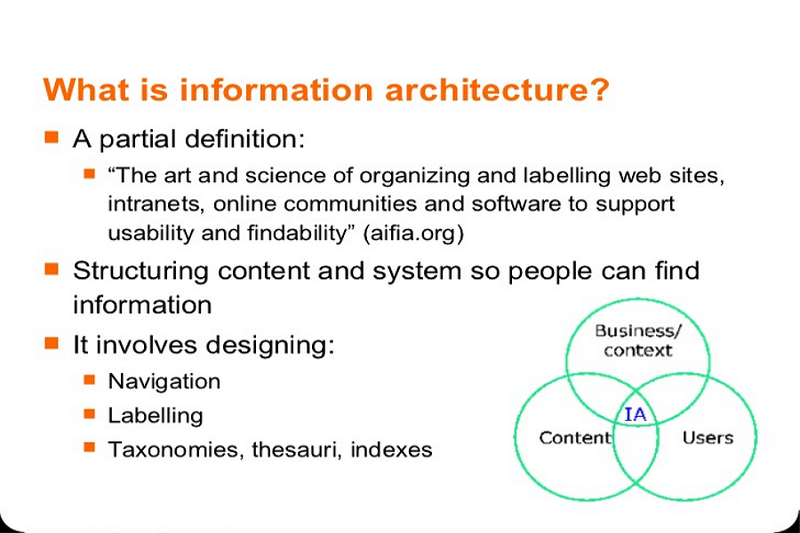 What is Interaction Design and What is Information Architecture in this article. Once upon a time, if you said the word “design”, the odds were overwhelmingly likely you were talking about graphic design. But nowadays, the digital world is becoming increasingly more complicated and a lot of new job positions appearing, which lead to confusion for people outside or new to the design industry. Here’s a quick overview on What is UX design? What is UI design? What is Interaction Design and what is Information Architecture in this article to help you understand what they mean. "User interface design (UI) or user interface engineering is the design of user interfaces for machines and software, such as computers, home appliances, mobile devices, and other electronic devices, with the focus on maximizing usability and the user experience. The goal of user interface design is to make the user's interaction as simple and efficient as possible, in terms of accomplishing user goals (user-centered design)." A good user interface can greatly improve productivity and bring the enjoyment to users. 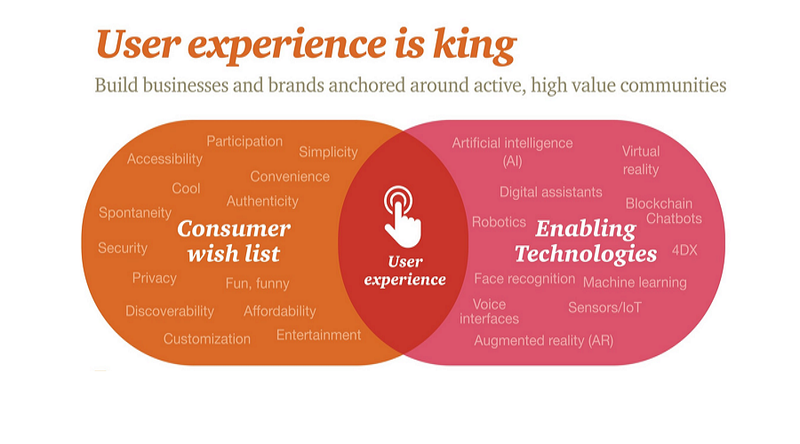 User interface is the level of communication between user and machines. From It can be divided into two levels: feeling and emotion. In short, the user interface design is to achieve a easy-to- use and pleasure user interface for users and a user-centered design. What is role of ui designer? 1. UI designer need to deal with the user, interface, and the logical relationship between the user and interface. In short, UI designer should make a pleasure interface and easy-to-use product to meet the users needs. 2. UI designer should have a plan for the product style, interaction design, interface structure and operation process according to the product demands. 3. UI designer responsible for design the project in interactive interface, icons, logo, buttons and other related elements. 4. UI designer can communicate with the developers smoothly, and promote the ultimate realization of interaction design and user interface. 5. UI designer responsible for the art design of the software interface. He/she can always come up with new creative idea and make it real. 6. 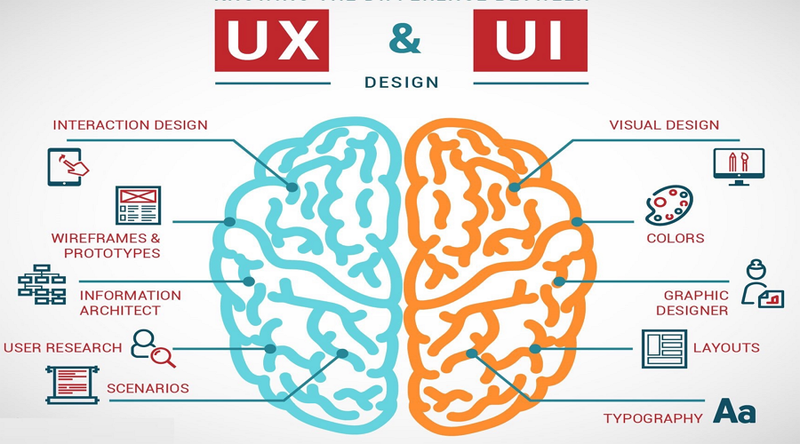 UI designer should optimize the webpage to make the operations more user-friendly. 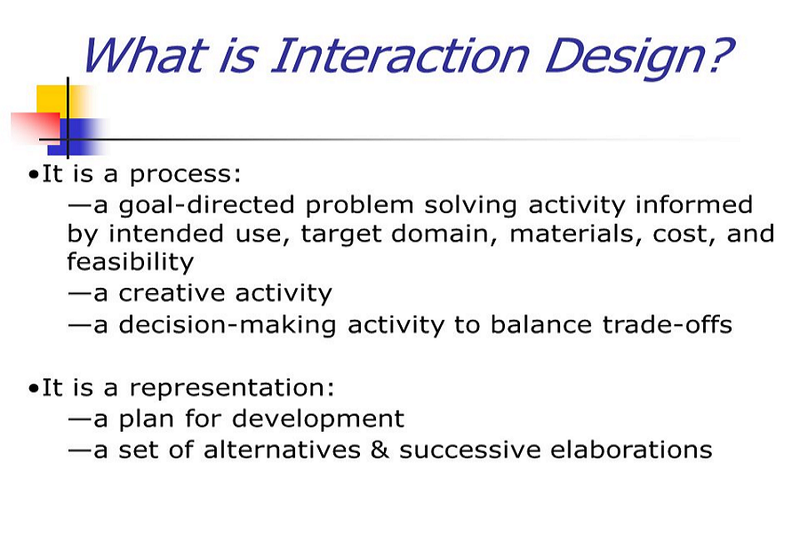 Interaction designer is the people in charge of the websites/apps moving elements & interactions. If you’ve seen a cool animation on a website or app, that made you say wow or that is really cool, that’s the stuff motion designers do.